Get your Stubborn on tomorrow evening on Facebook! 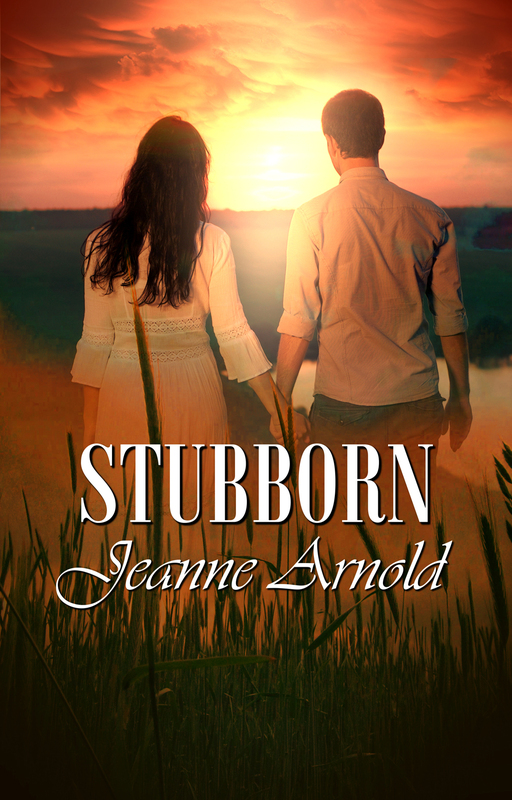 You’re invited to celebrate the release of STUBBORN on Jeanne Arnold Books Facebook Fan Page. Click on this link to get there: STUBBORN release party!! Join me on Saturday January 11th from 7-9pm eastern time for ebook giveaways, STUBBORN soundtrack, book talk, Q&A and more. 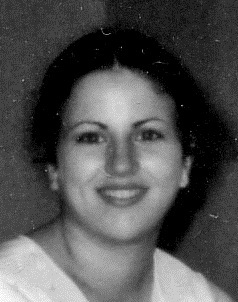 The theme is TEEN and Jeanne would love for everyone to post and share a photo from their teen years! I’ve added one here to get the ball rolling. Funny pictures are even better! Jean will also be giving away 3 Amazon gift cards! Wear your PJs, kick your feet up and spend some time getting to know this great Young Adult author. This entry was posted in Uncategorized and tagged Jeanne Arnold. Bookmark the permalink.